Tempe, AZ.–AV Concepts is focusing its growth strategy on industry trends, citing the importance of audio for consumer experiences within live events. Improved sound quality combined with AV Concepts’ labor setup is providing major efficiencies in what’s possible in event execution. Highlighting audio innovation in the future of experience, AV Concepts makes a large investment in d&b audiotechnik. Nick Smith, President of AV Concepts says, "When it comes to the future of live event trends, what catches everyone’s attention are the effects that we can all see—the trends that are visual, and that’s what people focus on first. 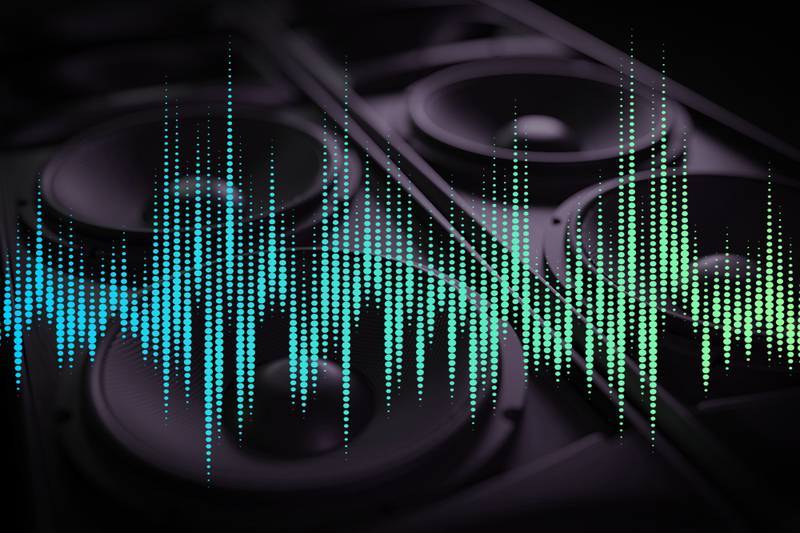 Audio is often overlooked when it comes to predicting the future of our industry, and how that can really up the ante on experience." d&b audiotechnik at AV Concepts. Projects, clients and teams are not only seeing the benefits of audio upgrades alone, but in the execution improvement for onsite staff, engineers and production teams. The equipment provides an elevated sound for AV Concepts. These new loudspeakers maintain directivity dispersion all the way down to 250Hz–meaning every seat in the venue gets the same quality low-end frequencies, regardless of the location. If you factor less power consumption, and a minimal usage of amp racks, setup efficiency becomes significant for clients. 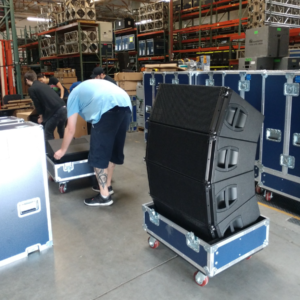 Jason Thiele, Audio Engineer at AV Concepts recommends, "…d&b due to the fact that their lightweight design makes it easier to get into specific venues. Loudspeaker weight can often be prohibitive in setup, costing clients time." This simple change revolutionizes system design for AV Concepts–all on the innovation with audio technology alone. As AV Concepts celebrates its 30th Anniversary, it looks to the future of event experience. Widely known for maximizing technology to create unique experiences such as the Tupac hologram, AV Concepts looks at innovation from all aspects. This company definitely believes audio innovation is surely something not to overlook. AV Concepts is a trusted audio-visual event technology staging company that delivers innovative, cost effective solutions for brands, associations and agencies to transform events into memorable experiences. Customized solutions for general sessions and breakout services, to stage and scenic design and more–AV Concepts’ cutting edge technology and teams help drive business results.